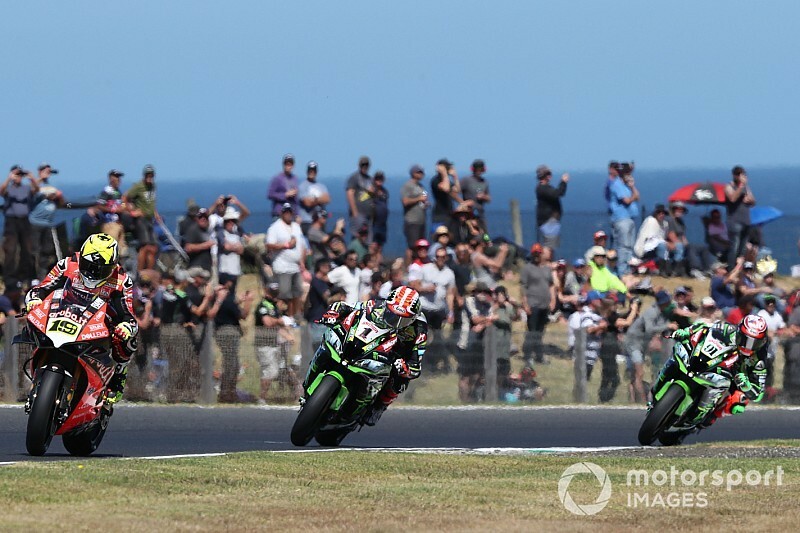 Reigning World Superbike champion Jonathan Rea says he was left "disappointed" by the size of his deficit to Alvaro Bautista in the opening race of the 2019 season at Phillip Island. 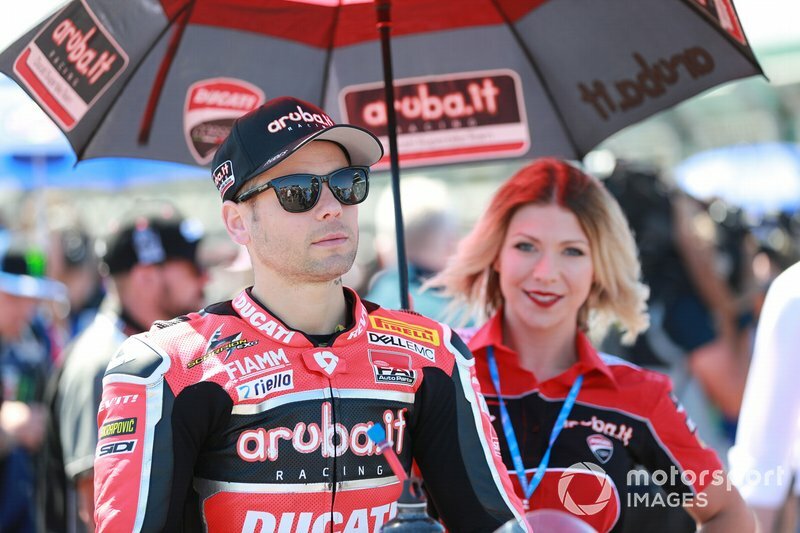 Ducati rider Bautista was the favourite heading into his WSBK race debut owing to his performance in pre-season testing at the Australian track earlier in the week, which he consolidated with the quickest time in Friday practice. 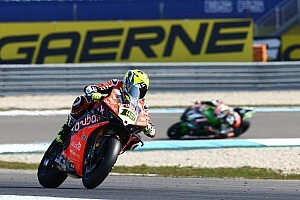 Despite losing out to Kawasaki pair Rea and Leon Haslam in qualifying, Bautista asserted his authority in the race, snatching the lead from Rea on the opening lap and was never being threatened again. 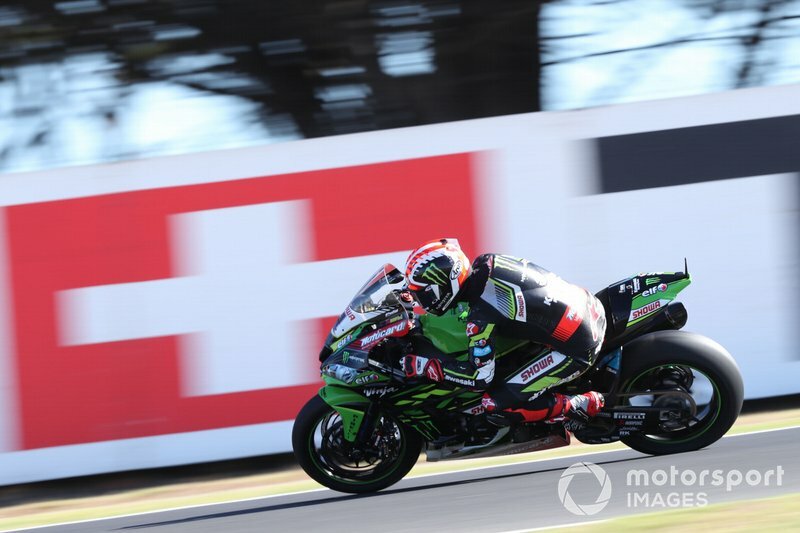 The ex-MotoGP rider cruised to victory by a crushing margin of almost 15 seconds to become the first rider to win as a rookie in WSBK since Max Biaggi managed the feat in 2007. 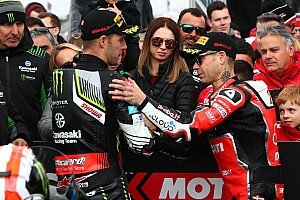 Speaking post-race, Rea, who finished second after new teammate Haslam crashed out, admitted he knew the runner-up spot was the best result he was ever likely to achieve against Bautista. "Alvaro’s pace has been fast since Monday at the test, looking at the [times] my target was to finish second," the four-time world champion told WorldSBK.com. "It seemed like the most realistic possibility but even that was a challenge. "I set off first, did my rhythm, to just be smooth and calm with the tyre. I felt very comfortable all race. "I’m happy with the 20 points and Superpole, but I’m disappointed with the gap to Alvaro because it’s a bit too big at this circuit." Looking ahead to Sunday's shorter-distance Superpole race, the Ulsterman added: "The Superpole race, 10 laps can be a bit more exciting for me for sure. 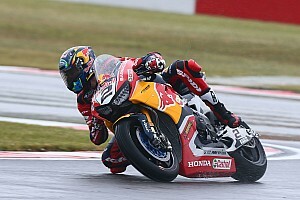 "But honestly it’s a challenge with the way the Ducati comes off the last corner, accelerating off the corner. 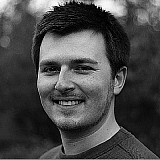 We’re losing too much on acceleration and also traction side on maximum angle." Bautista, who also secured Ducati's new Panigale V4 R bike victory at the first time of asking, said his long-run pace in both testing and practice had given him confidence he could pull away from the pack. "We worked very well in the winter tests, especially Ducati and my team worked really hard to give me a competitive bike already from the first race," said the Spaniard. "Today I missed the pole position for not a lot, I need to understand how to work with the [qualifying] tyre that I never used before. But in the race I was so confident because I knew my pace was good in practice. 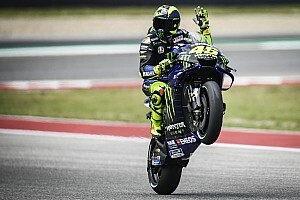 "I was able to be fast in all the practices, my idea was to make my rhythm from the beginning, take the lead as soon as possible, and I saw the gap was increasing every lap. "I tried to manage the tyre consumption because in the test and practice we saw the tyre especially at the end drop a little bit. I decided to keep the rhythm, not pushing harder and tried to save the tyre to the end."